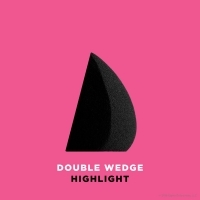 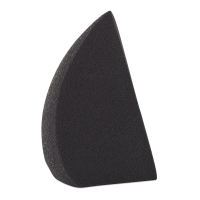 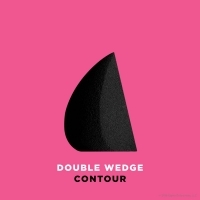 The Sigma Beauty 3DHD Blender has angled edges that are designed to reach every edge and contour of your face. 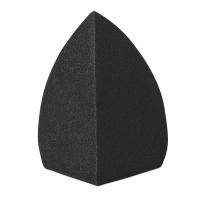 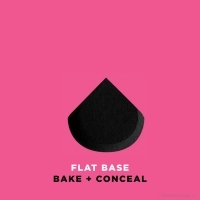 It helps prime, conceal, sculpt, and highlight to achieve flawless skin. Inspired by the angles of Sigma's best-selling 3DHD brushes, the Blender's edges, flat surfaces, and points help achieve seamless all-over coverage with ease. 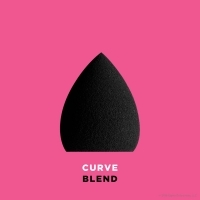 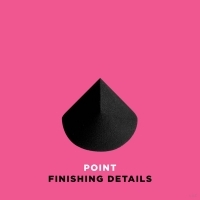 To use, wet the 3DHD Blender, squeeze it to remove excess water, and apply your favorite liquid, cream, or powder with a stippling or blending motion. 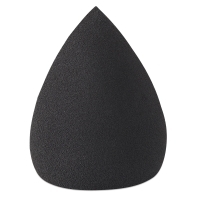 The Sigma Beauty 3DHD Blender is latex-free. 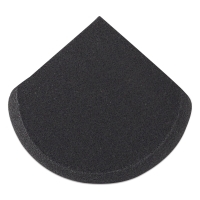 ® Sigma is a registered trademark.™ 3DHD is a trademark.